The 1975 are known for being a cryptic band, and Matty Healy may have just announced when the band will be releasing their new album. “122 days,” Healy shared in a tweet. 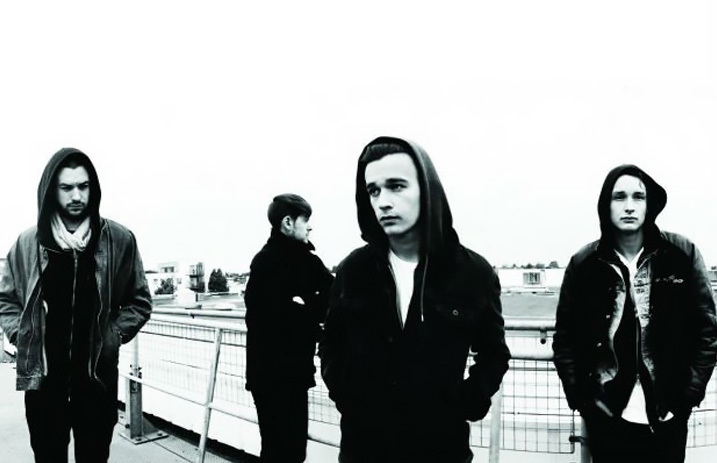 Earlier this year, frontman Matty Healy teased the EPs release ahead of their third album. But with a possible June 1 release date, that would put the EP behind the release of the predicted release date of the band's new album, which has an April 27 release date, according to The Guardian.